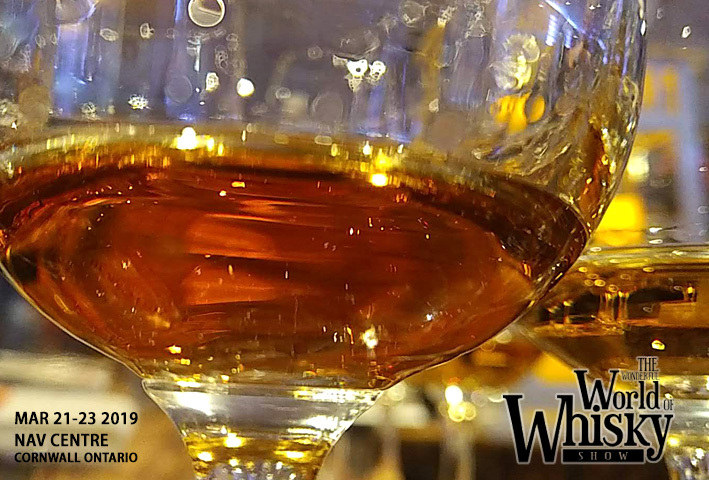 Cornwall Ontario – The Wonderful World of Whisky Show got underway last night with a 5-course meal that brought together the very best in food with some of the world’s best whiskies. It helped kick-off a new expanded 3-day format for the Show, an event which is quickly earning international acclaim. 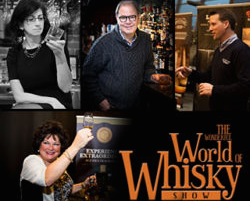 The Wonderful World of Whisky Show includes dinners and lunches along with master classes where industry experts guide tastings of rare and exclusive whiskies. The show culminates in the main event Saturday night when the spacious ballroom at NAV CENTRE is transformed into a world of tents – each with their own theme. 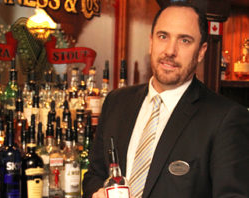 Attendees will be able to sample over 150 whiskies from Scotland, Ireland, Japan, Canada and the USA, while enjoying live music and the culinary talents of Executive Chef Luc McCabe. This year, over 750 people are expected to attend the Show – an increase of 40% from last year. Many attendees are from across Canada and the USA, as well as a number of people from Europe. 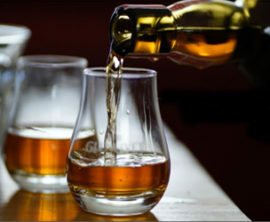 Some of the best known names in the whisky world are in Cornwall for the event, including Bill Somerville, Stephen Woodcook, Matt Jones and Joanne McInnes, the Whisky Lassie. Joining Chef Luc McCabe in creating some unique food for the show is Chef David Duarte from the Social on 83rd restaurant in Phoenix Arizona.